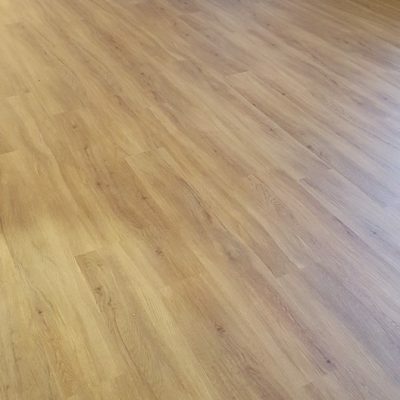 The FloorWorx staff are very passionate and dedicated to creating beautiful floors. We are more than happy to work-in with architects/designers/project managers to get your flooring project perfect, on time and on budget. Unlike most flooring companies, we travel! 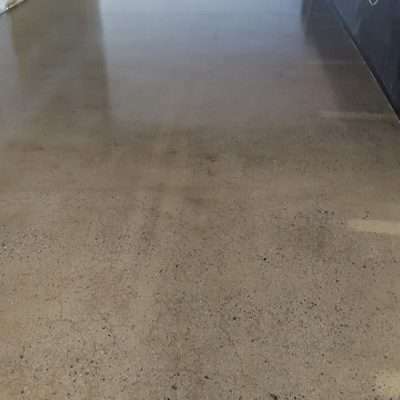 FloorWorx prides itself on servicing clients on properties all over the Northern Territory, Northern Queensland and Western Australia with first class flooring options. 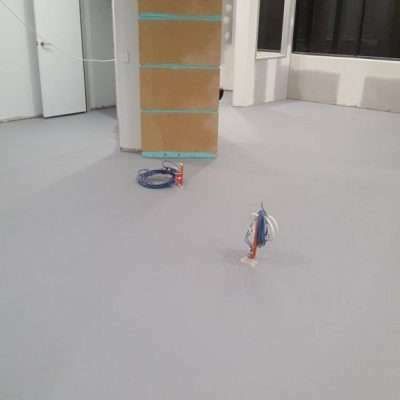 Our clients can be confident that their flooring design and installations are carried out by the same team, each and every time. This ensures timely service delivery as well as maintains the brand-consistency throughout each business location. We acknowledge the importance of this, especially for interstate and international companies. 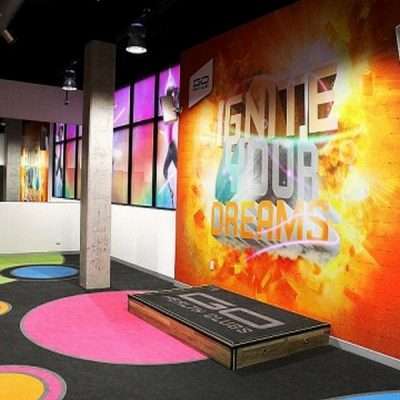 Flooring design, colour and texture can also have an effect on workplace productivity and buying behaviour. 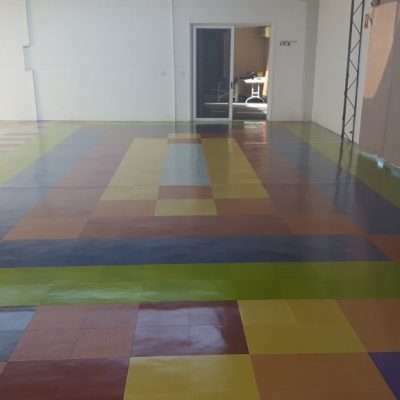 Our flooring designers can work with you to identify the best flooring solution for your workplace, shopfront or space.